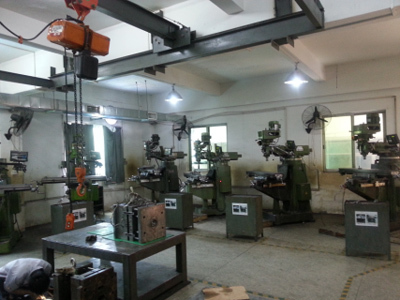 Find Motorcycle, Engine, ATV on Industry Directory, Reliable Manufacturer/Supplier/Factory from China. 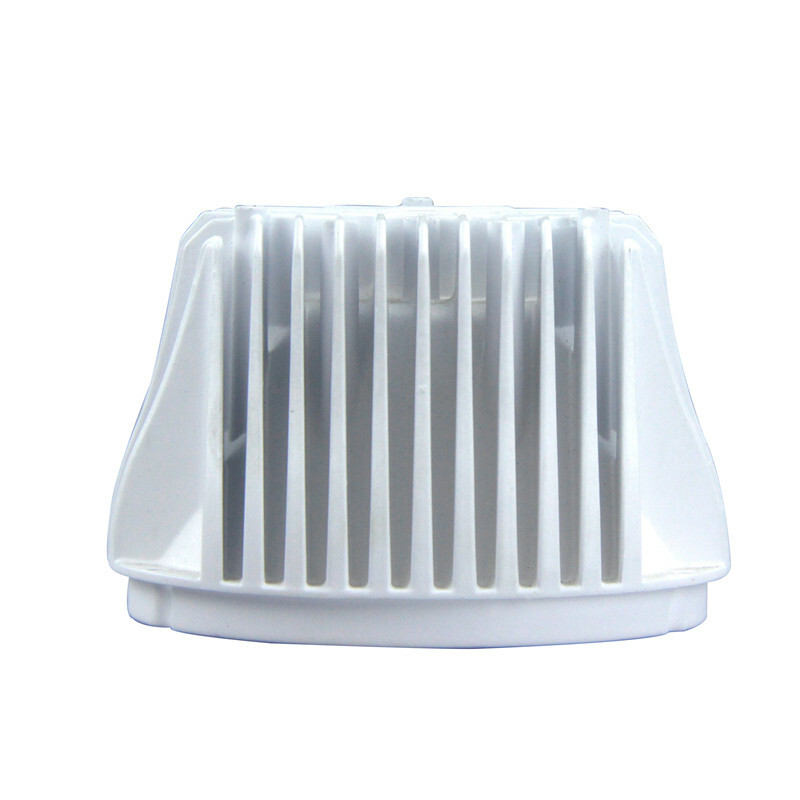 All kinds of customized Al parts or products in any industry. 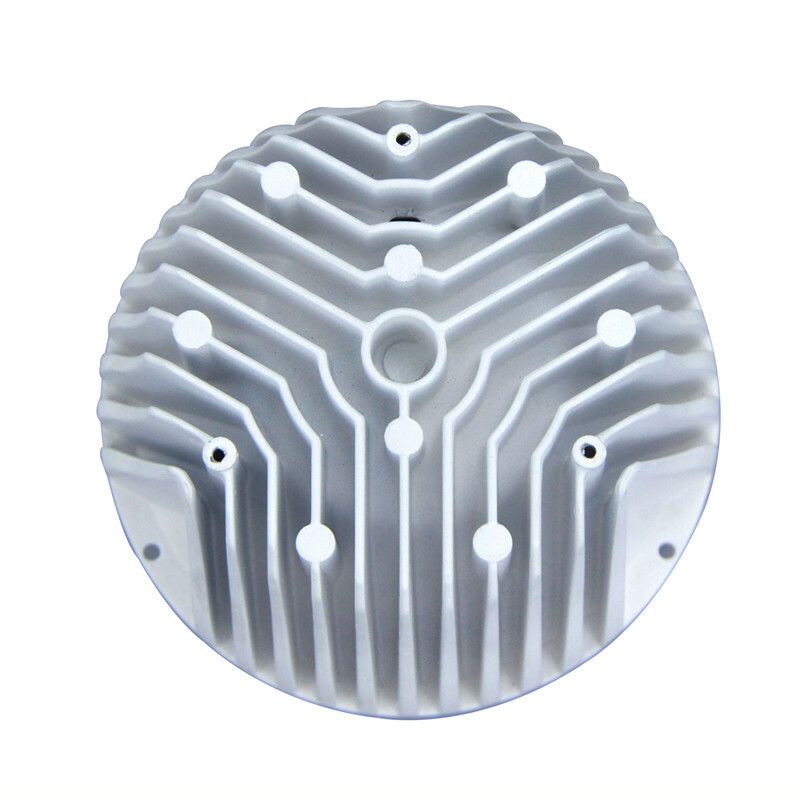 mould designed and manufacturing ,aluminum alloy die-casting, CNC machining, surface treatment integrated solutions OEM ODM services manufacturing company. 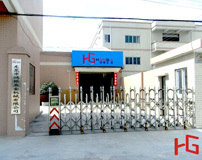 Our factory main supporting industries are Household Appliances Accessories, New Energy Automobile Accessories, Communication Equipment,Electronic Accessories, Computer Peripheral Accessories,Power Tool And Motor Accessories, LED light-Fixture, Optical Equipment Fittings,Security Accessories, Electronics Appliance Accessories, Auto Parts, Furniture Accessories,Bathroom Hardware, Doors And Windows Handles And Other Hardware Accessories etc, Such as non-stick pans,Baking tray etc is one kind of our high mature techniquie items. Excellent technology, cost savings for customers, timely delivery is our core purpose. 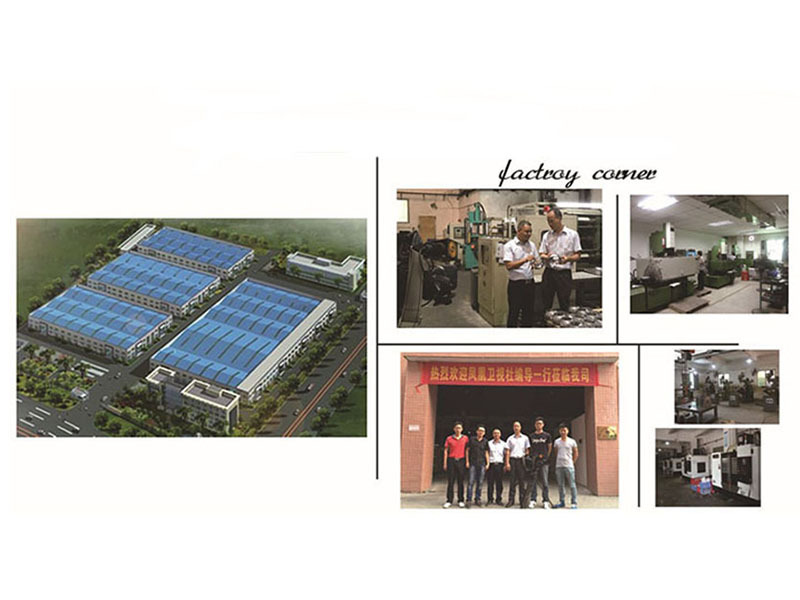 With over a decade of hard work and diligence in the hardware & casting business, we as HongGe dedicate ourselves to excel and concentrate in our profession, determine to promote a win-win situation with our clients. We thrive to serve our clients with the best services and products ever, to create greater value for all, and we shall cherish the long-term cooperative relationship with our clients. 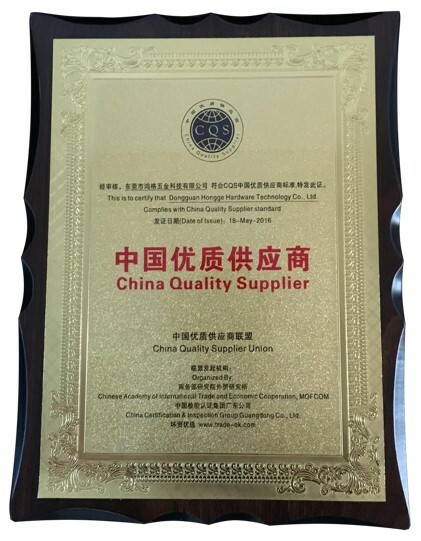 company has been awarded the National Strategic Alliance for Technological Innovation of Small Household Appliances Industry and the China Inspection and Certification Group Guangdong Company and the Institute of Foreign Trade of the Research Institute of the Ministry of Commerce as China's high-quality suppliers and products meet ISO9001:2008 Certification. 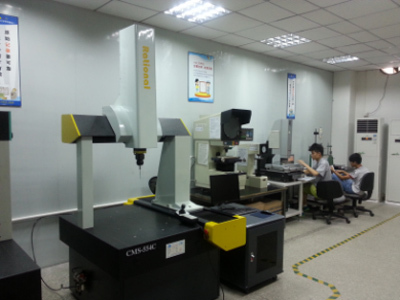 Quality assurance: Our factory has mature technique strength, matched and professional equipments, advanced production technology, perfect testing devices, and effective quality control system for our every customer from all over the world to service best .